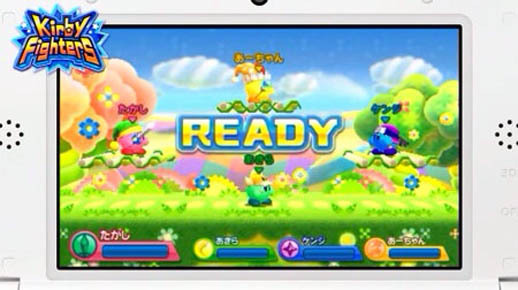 Nintendo seem to be a bit desperate for new titles so they have decided to expand on a mini game within Kirby Triple Deluxe to give us Kirby Fighters Deluxe. 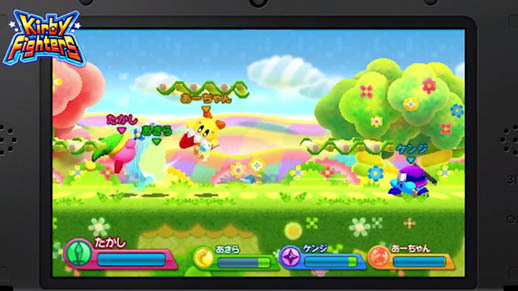 This 3DS title is a battle-action game that somewhat echoes Super Smash Brothers. 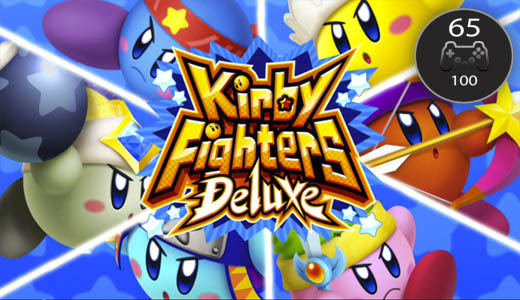 Kirby Fighters Deluxe offers a fighting experience but not a very varied or elaborate one. You can only battle as Kirby and for the most part also battle against Kirby. There are variants here but these are limited to the weapon Kirby uses. There are 10, as the game calls them, copy abilities. 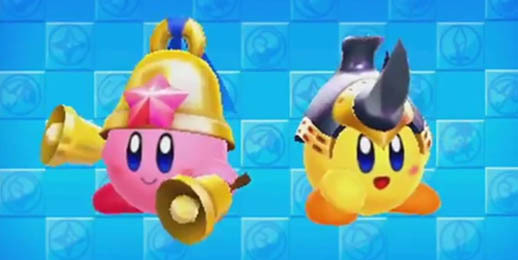 This simply means a different weapon and hat for Kirby. On the bright side each weapon type does manage to offer some distinction when in battle. 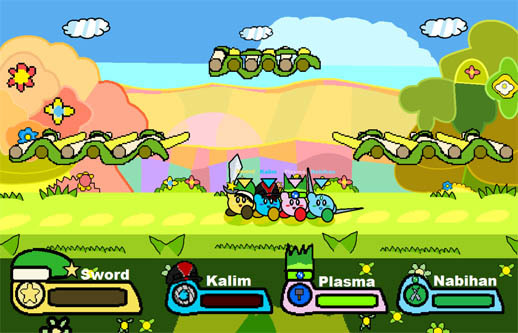 The game offers four levels of difficulty with the first two being button mashers and the second two requiring a bit more attention and coordination between defence and attack. After choosing a Kirby and a difficulty level you begin a set of nine matches that always involve two boss rounds and the rest are random verses matches. 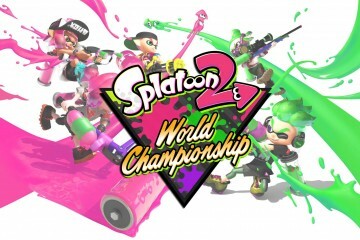 The in-between rounds generally involve team battles or last man standing style ones. 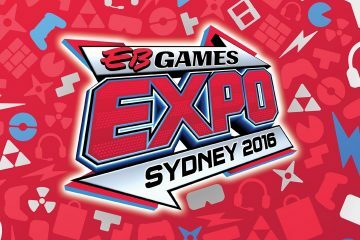 The last round will always see you verse Kirby’s arch nemesis, Dedede. The Levels in which you battle do have a degree of diversity as some have injury giving environmental aspects that you need to be wary of. The number of Levels is limited and playing through the game with other copy abilities will have you cycle through them pretty quickly. 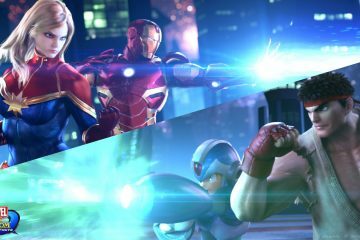 Combat is fairly basic and plays very similar to Super Smash Brothers as you mostly mash the attack button. 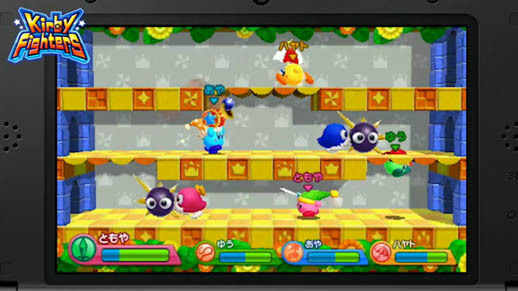 Using the directional pad in combination with the attack button will result in slightly different attacks. There is also a block or defend button that has a limit to the length of its use. It was nice to see that choosing a different copy ability does actually mix up the combat experience. Nintendo did incorporate the pinnacle of any truly fun game, that is to say, hats. On completion of set of matches you will unlock a new hat for that copy ability Kirby. This did get me excited but I was soon disappointed to find this only occurs once and completing a set with the same copy ability on a higher difficulty won’t earn you much more than that. Defeating the highest difficultly does unlock ghost mode and a ribbon but that alone isn’t enough motivation to play with the same copy ability more than once. One positive for this game is that is supports local play of up to four players and only requires the one game cartridge. So while it might not be the best battle game out there it does offer a multiplayer option than won’t cost you more than one copy of the game. I do have to admit the actual battle experience can be just as intense as any Super Smash Bros. match. It does offer simple fun and can maintain your attention quite intently. I nearly missed my train (while waiting on the platform), missed my stop and walked past a set of stairs I needed to go up as I was a little too attentive while playing this game. So my only issue is replay value which I feel it has little to none of. There is no reason, once completed, to really come back and play more. If you own Super Smash Bros. I don’t really see why you would play this one at all. 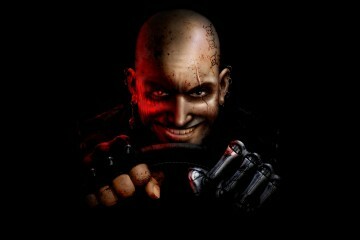 It has decent sound and visuals and can be fun but it just doesn’t offer all that I feel it could. Maybe adding more unlockable hats or copy abilities would have extended the games life and there is definitely room for improvement. If you are a huge Kirby fan and just wish Super Smash was all Kirby then you might just find this is what you are looking for.